I’ve decided to start a new series highlighting celebrities that share inspirational and motivational messages or take part in positive and empowering projects. I think it’s really important to get positivity and awareness from many different resources. Since celebrities are heavily influential on popular culture and create much of the buzz in the news these days, I feel it necessary to put the spotlight on their positivity. I am inspired by many, so I hope they inspire you as well. Will Smith has inspired me for years. Just to see his growth and maturity develop has been refreshing. He has blossomed into an incredibly talented, skilled and motivational actor. Not only his projects, but his words of wisdom inspire as well. This video is a perfect collaboration of his inspirational philosophies. Enjoy! Disclaimer: Unlike Will, I DO believe “greatness” is God-like. But I also agree that it is not just for a chosen few, it’s within us all. With regard to developing talent, I feel it’s definitely necessary, but the more you tune into God, hours of “hard work” become simply an indulgence in the unfoldment of creativity, creating bliss instead of anything “hard”. I feel that with the implementation of God into every aspect of life, everything becomes greater and easier. I still chose to share this video because I agree with Will’s overall philosophies. For me, it’s always about the bigger picture. He may believe differently because of his religion or other variables. I no longer live by the rules of religion, I live by Universal Laws and Principles. With that said, we are all one. I am learning not to judge people based on their religious beliefs. People are free to believe and live how they want. As long as we can unite in an effort to raise awareness and bring more light, power and positivity to people’s lives, everyone’s purpose is served. 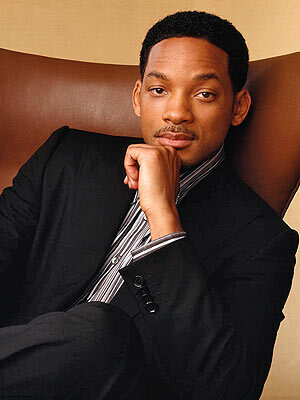 Share your thoughts in the comments: What inspires you most about Will Smith and his philosophies? What other celebrities inspire you? 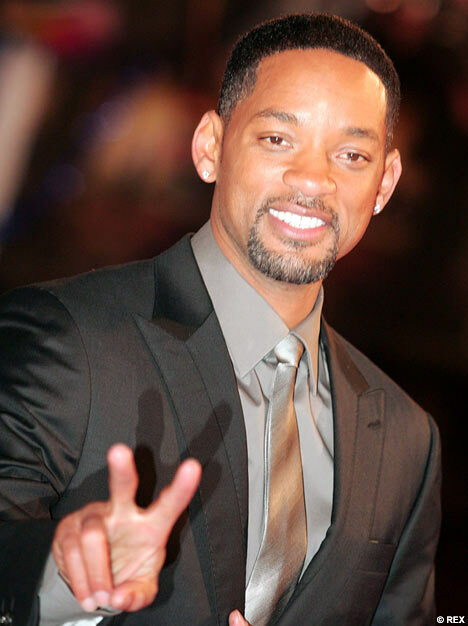 I luv WILL SMITH……and he has ALWAYS been so INSPIRATIONAL to me…..he is a family man…he is a business man…he just exemplifies success and faith! !